Business building ideas for our tenants. 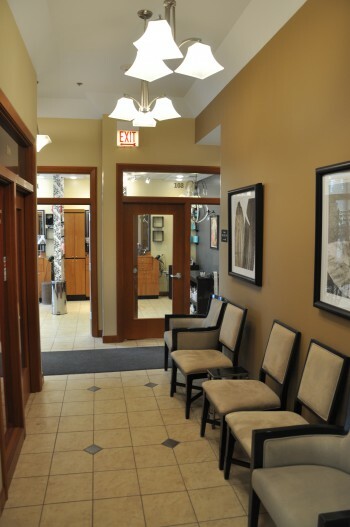 It’s no secret many of our tenants select a salon suite to DOWNSIZE from a full salon. Whether it’s a salon owner, booth renter or commission stylist, all have found haven in operating their own business in an environment that supports their career while giving them back their sanity. Choosing to downsize does not mean downsizing a career, rather, after selecting a suite, many tenants renew their desire to grow their business and find more balance in their lives. Focus has returned to the important things that drew them to the beauty industry from the start. The simplicity of suite ownership frees up energy that was wasted in running a full salon, drama associated with an over-crowded booth space or unnecessary rules and regulations imposed on you from the salon owner about your own career. We’ve heard countless stories from beauty professionals about what they endured and what forced them to look for alternatives to the ‘traditional’ salon scenario. Many of our double suites are shared by beauty professionals coming from the same hectic, stressed salon. They are much happier. 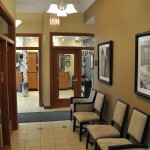 Renting a salon suites is a wonderful way to take a successful salon to a simpler place. The skills you grew while dealing with the day to day managing at the traditional salon can now generate much needed freedom while increasing your bottom line. Take away the myriad of details you had to expense to reveal a better way to bring more money home. 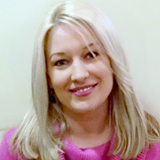 The salon suite solution has allowed many salon owners a kinder, simpler transition in their careers. You take all the good you’ve built and leave the bad, or complicated behind. In the past, booth rentals have allowed the beauty professional to move away from high commissions normally charged at salons. The lack of privacy, working only the hours the salon is open, and tight booth space are all eliminated in salon suite rentals. You already have a loyal customer base, now is the time to treat them in your own professional environment. Suites rent for same as booth space in the Chicago land area. But you say you like the camaraderie at a salon? InStyle Salon & Spa Suites leases only to beauty professionals, so working for yourself does not mean by yourself. Your suite is in good company with people who share your beauty passion. InStyle Salon & Spa Suites allows chair and suite sharing. There is no better opportunity to try the concept for your career. Maybe you are taking less hours because you have school children to run around, maybe you’ve been smart and narrowed all your clients into 2 or 3 days a week, consider a ‘share’ as an option. A Chair or Suite Share takes off the pressure by making low rent a real option. Opportunities to ‘share’ a space is limited but very doable. It’s a great way to enter into the suite industry and LOVE what it brings to you and your career. The business you’ve built can only flourish in the salon suite solution. The included cabinetry, equipment, laundry, security, parking beautiful common areas and convenience cannot be beat anywhere else in this industry.